A million thank-yous to everyone that helped make our First Annual Spring Social such a success! We had so much fun dancing the night away with everyone. 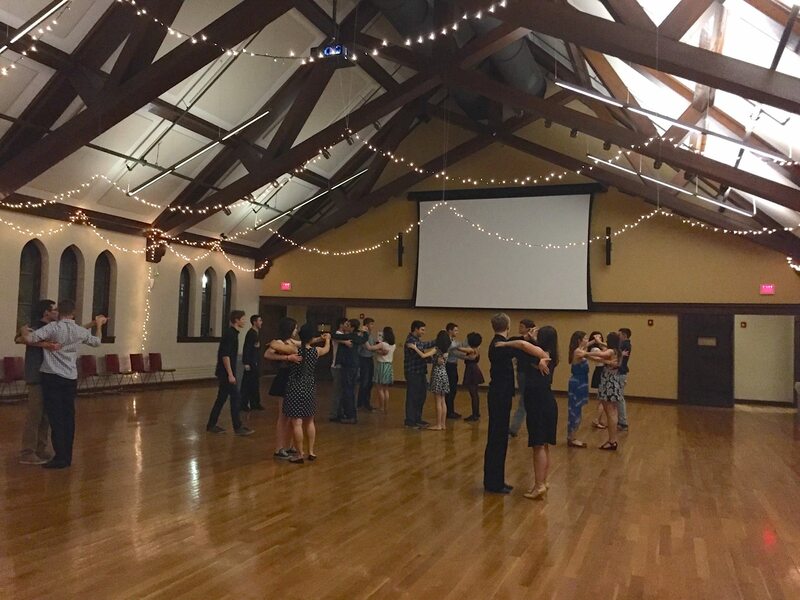 A special thanks to those who traveled especially far to come dance with us. We can’t wait to see you all again next year!